The Dolphins lost in the City finals to Birmingham, 7-3, in a rematch of last year. The two teams had played three times prior this season, with Birmingham winning twice (4-3 and 6-2) and Pali winning 6-5. In the four-team playoffs, the Dolphins beat Hamilton 11-10 and Birmingham defeated Valley Academy to gain the finals. 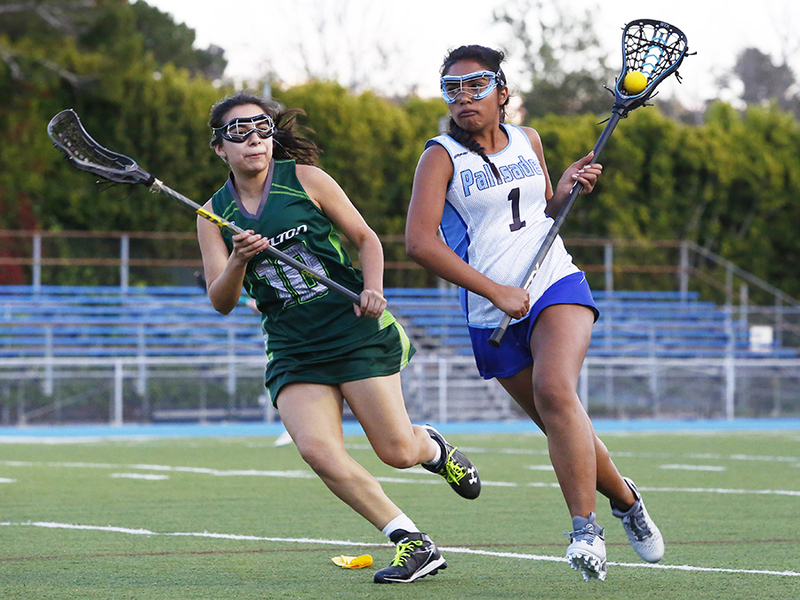 Coached by Betsy Economou, Pali was 8-1 in league, but had to schedule tough outside competition (losing to teams like Chaminade and Mira Costa) in hopes of being chosen for the 16-team Greater Los Angeles tournament. The 16th-seeded Dolphins had to face Oak Park (ranked 97th nationally and 12th in California) in the first round, and were routed, 17-1. The Valley team eventually beat Redondo in the championship game, 13-8, but lost to Mater Dei, 15-4, in the CIF Southern Section finals.